EU Army တဲ့..။ ဥေရာပလည္း.. ထရမ့္အဖက္ trump effect ေတြ၀င္..
French President Emmanuel Macron called for the creation of a “true European army,” issuing a sharp critique of trans-Atlantic security ties days before U.S. President Trump is due to visit France. A LEADING Chinese military general has warned that a confrontation between US and Chinese warships in the South China Sea would be a “disaster” – amid fears that this event remains at a “very high chance”. ေ-ာက္ထရမ့္တို႔ကေတာ့.. လုပ္ခ်လုိုက္ျပန္.။ သူ႔ တြစ္တာမွာလည္း.. F Word ေတြပလူပ်ံ..
(CNN)Michael Bloomberg, the former New York mayor who is weighing a 2020 presidential run, is donating $1.8 billion to his alma mater, Johns Hopkins. 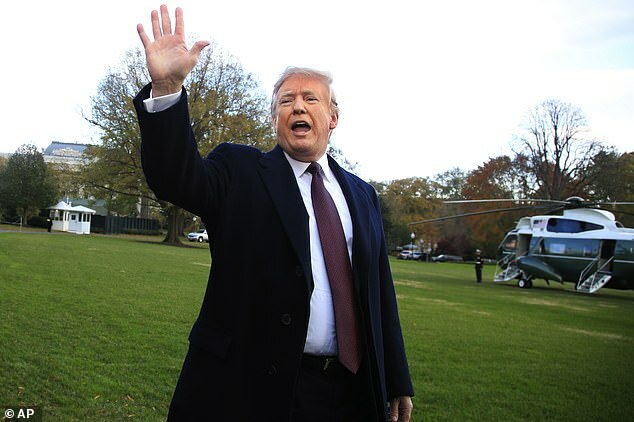 America first: Trump defiantly said he would not blame Mohammed bin Salman for Jamal Khashoggi’s murder because he did not want to ‘break with Saudi Arabia. Trump broached the idea in an afternoon tweet that again attacked CNN, this time its highly successful global network. A Wasp tormented a Snake close to death. The Snake decided to put his head under a wagon wheel in hopes to take the Wasp with him in death. As a last resort take your enemy with you. Seoul, South Korea (CNN)South Korea has shut down its largest dog slaughterhouse in a move hailed by animal rights campaigners as a major blow against the country’s canine meat trade. Seongnam City council, Gyeonggi province, closed Taepyeong where hundreds of thousands of dogs were killed each year by electrocution before their remains were sold for meat, according to Humane Society International (HSI). 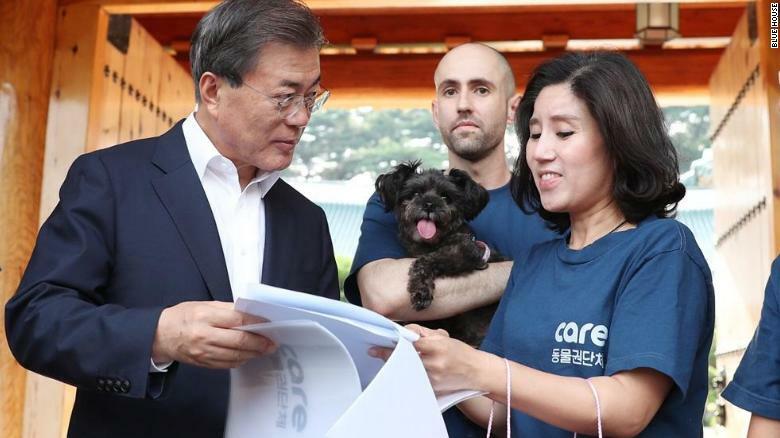 “We have been making constant efforts to shut down the Taepyeong-dong dog slaughterhouse through investigations and putting pressure on Gyeonggi province and Seongnam-si,” said Hyunji Kim of Korea Animal Rights Advocates.